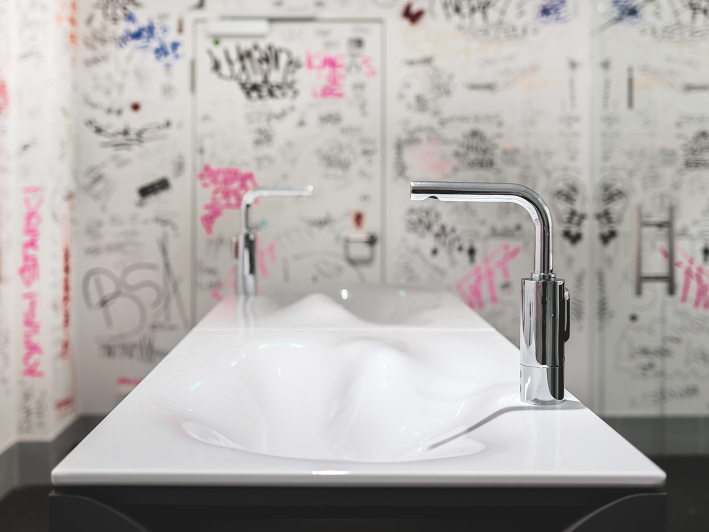 The GROHE Online Magazine presents all topics engaging our work at GROHE everyday. Our mission: to bring you a carefully edited selection of what inspires us and our products and to share this inspiration with other people. Moreover, we talk to our partners and consumers about their daily work to let them tell their stories. Are you ready to join us? 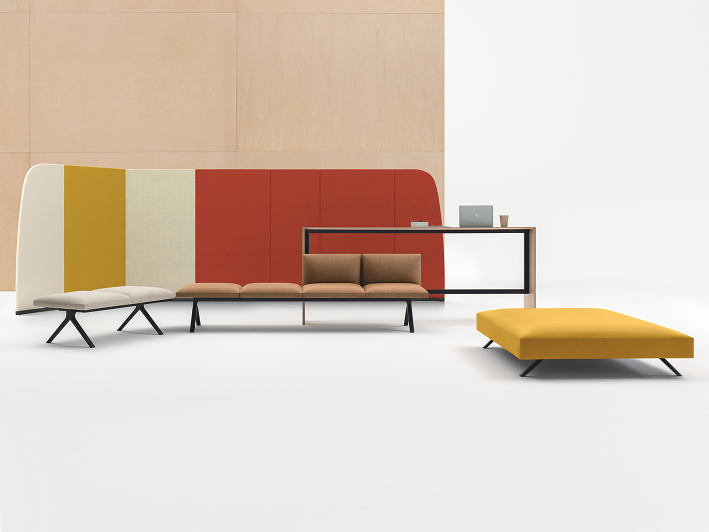 From sustainable design to visions of the past being realised in the contemporary, discover our five key design trends you need to know about for 2019. 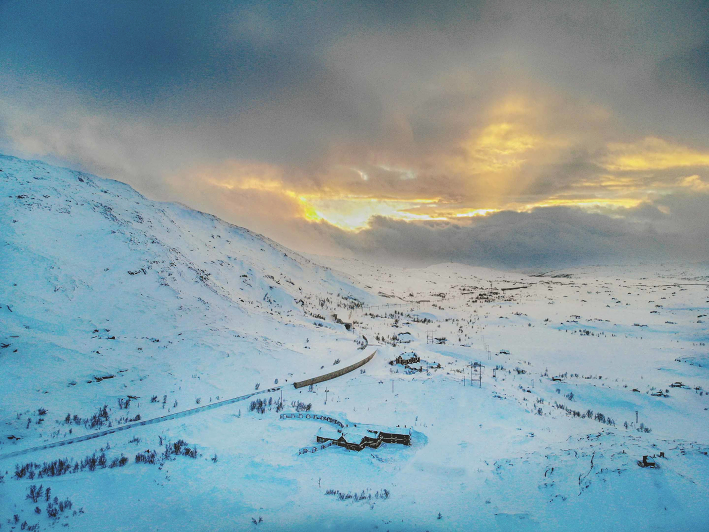 Just 200km south of the Arctic Circle, the Niehku Mountain Villa teams adventure with top-class comfort, and GROHE Euphoria bathroom fittings to boot. 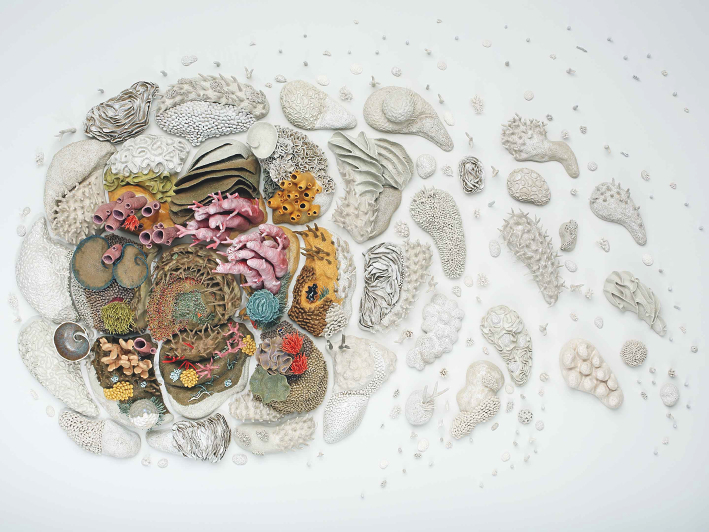 Courtney Mattison's contemporary ceramics explore the great threat posed to Earth's coral reefs by pollution, plastic and climate change. Across Berlin and Potsdam, cutting-edge renovations are taking place on some of the cities' architectural masterpieces. Integrating GROHE technology is taking the updates to the next level. 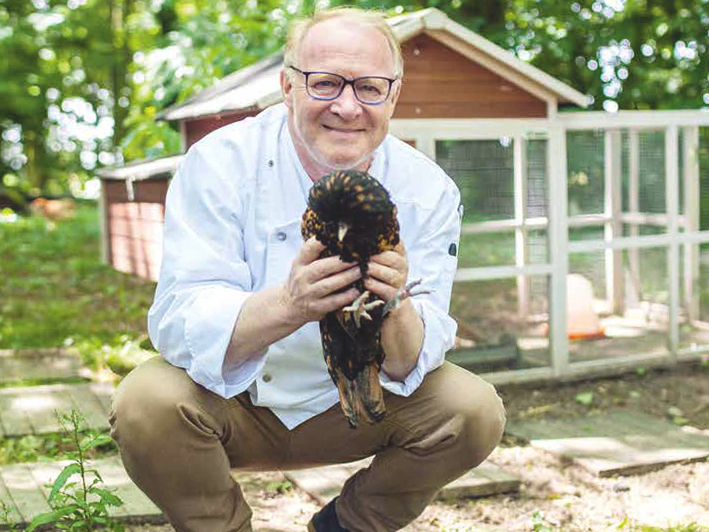 Renowned Michelin-star chef Marc Meurin explains why he chose GROHE Sensia Arena shower toilets for the the 4-star hotel, Le Château de Beaulieu. Mirja Bensing's innovative shower lab is pushing the boundaries of shower head research and driving the science behind the future of power shower heads. 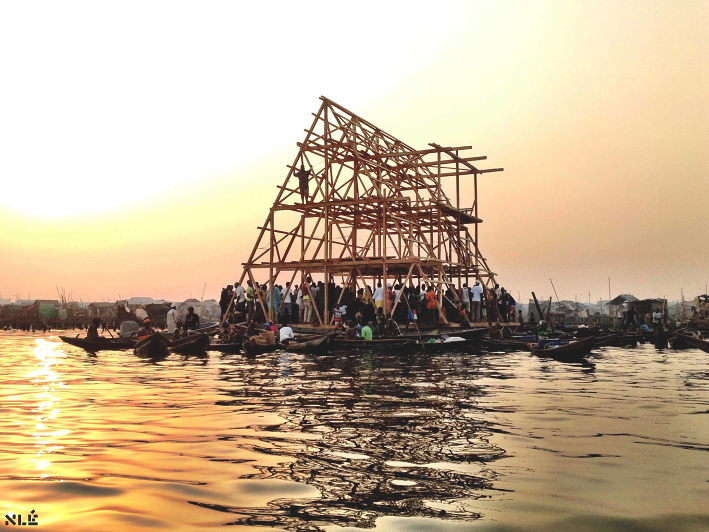 Kunlé Adeyemi is a pioneer of floating architecture. We find out how he's turning the tide for the coastal communities of the Global South. 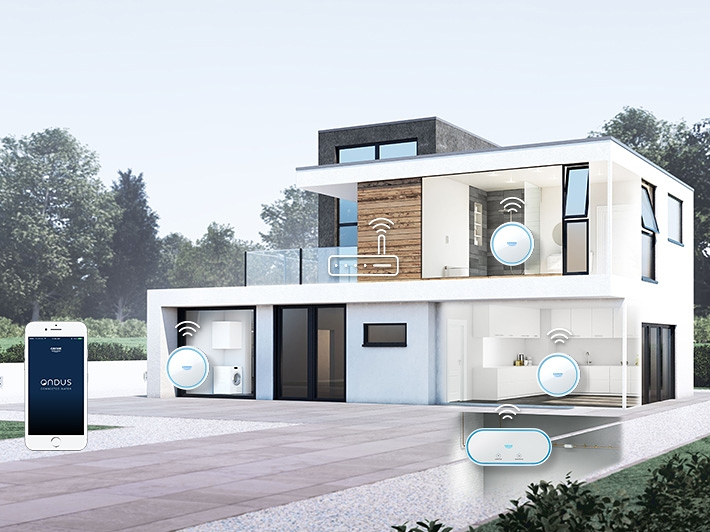 We talk to a homeowner and an installation expert to find out how GROHE Sense and GROHE Sense Guard work to protect homes against water damage. Laird Hamilton, regarded as one of the all-time best at big-wave surfing, dives into philosophy, the environment, and his passion for the ocean. 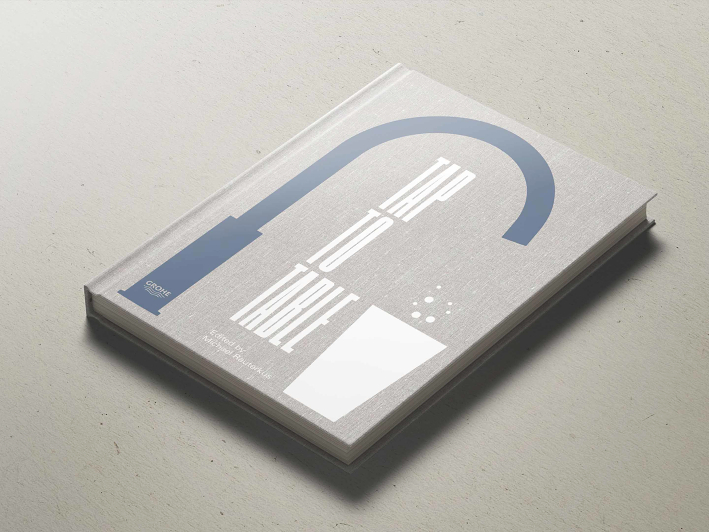 The GROHE Tap to Table book concentrates on current food trends, delectable recipes and insights from famous chefs. Explore water's place in the kitchen! 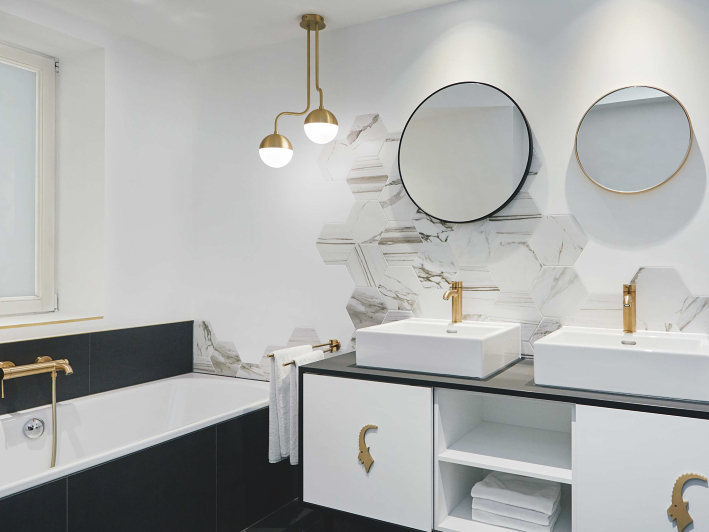 Explore Wiesbaden's Radisson Blu Schwarzer Bock, Europe's oldest traditional hotel, recently renovated using GROHE bathroom fixtures. 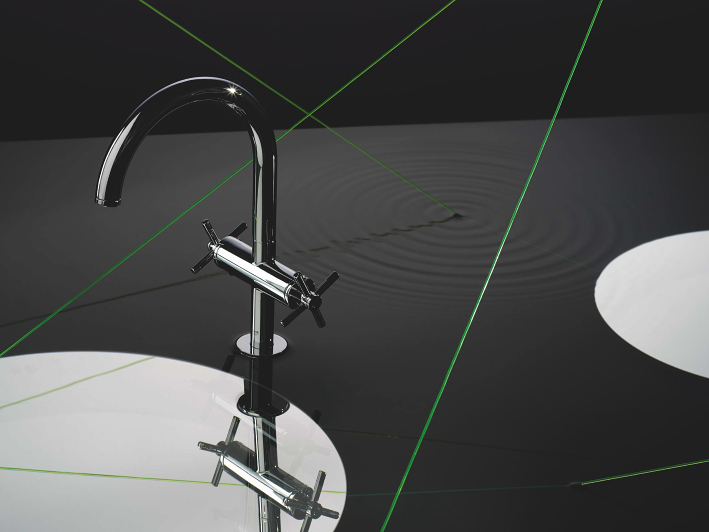 GROHE’s Vice President of Design, Michael Seum, talks about the challenges his team faced when recrafting an icon in the new GROHE Atrio water tap.